Looking for natural solutions for a successful back-to-school experience? There are many wonderful ways to empower your children to be aware of and take charge of their own health. When my grandkids started back-to-school recently, they lined up at home before school to get their daily dose of essential oils. Even the 4-year old! My daughter-in-law has done a top notch job of educating the three children about healthy habits, including everything from food, activities and using natural, safe solutions for wellness. That’s where essential oils come in. The two older children are responsible enough to know exactly which essential oil they need and can use it on their own. My younger grandchild gets help from Mom! Today I want to share my family’s favorite essential oils for back-to-school. Tip: For smaller children, be sure to dilute essential oils with fractionated coconut oil. Better yet, if you use a roller bottle with a mix of essential oils and a carrier oil, they can apply it themselves! I started with getting a good night’s sleep because without it, the next day can be challenging for the whole family. Some kids have a tough time falling asleep, especially during those first few days or weeks of the new school year. There is so much excitement and new things to think about! 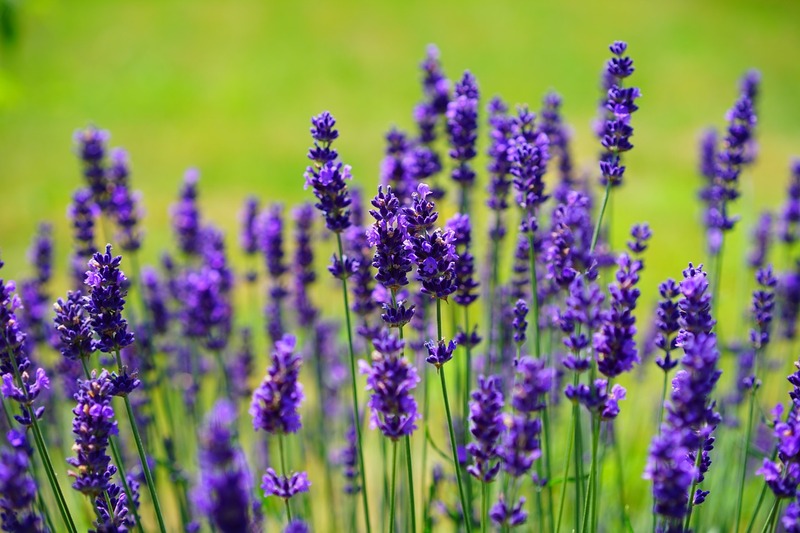 Our favorite essential oils include Lavender and Serenity. The kids use the Lavender roll-on for the back of their necks and templates. Diffusing it in the room is another method to enjoy the benefits of going off to sleepyland. Serenity is another oil that promotes relaxation. A couple of drops on the bottom of their little feet is all you need! Learn more about Serenity Blend essential oil. Have you noticed that kids bring home all types of illnesses once they are back in school? We like to use every ounce of prevention including healthy foods, hand washing and essential oils. Frankincense essential oil is known to boost immune system function. Coupled with Melaleuca, OnGuard and Lemon, your kids can be armed with some of the best oils to support their immune systems. You can combine these with your favorite carrier oil and apply to the bottom of the feet twice a day. Find out more here about essential oils. Getting my grandkids to do their homework is often a challenge. They want to check their electronic tablets, get up for a trip to the fridge, and a myriad of distractions. Grab some Rosemary, Lemon and Peppermint essential oils. Create a blend with a carrier oil or diffuse it when the kids get home from school. My family likes to give the kids a break after school before homework time. That helps a lot too. Then it’s time to focus on getting homework done while the beautiful aroma of essential oils is in the air! Grumpy Kids are No Fun! Do your kids ever wake up or return home from school grumpy? Oh boy! It’s no fun for the kids or the family! There are times when my grandkids are in one of those moods and it’s the perfect time for the Grumpy Blend of essential oils! Much of the time, kids don’t know why they are so grumpy but once that anxiety sets in, it’s usually downhill from there. Uplift their mind and body with the aroma of Wild Orange essential oil! Add some Balance blend to the mix to help ease those anxious feelings. 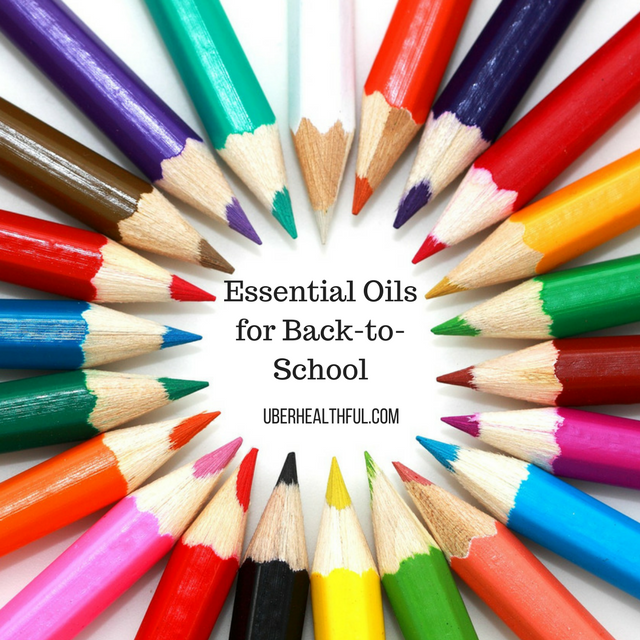 Kids can benefit from essential oils, especially when going back to school! They are easy to use and a fun way for kids to learn more about their own self-care. Which essential oils are your favorites for back-to-school? Do share in the comments below.